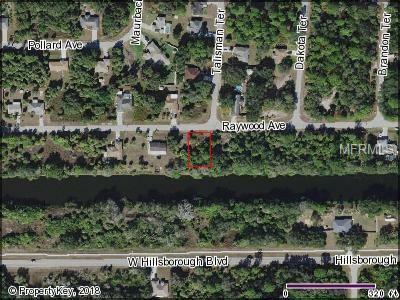 Lovely waterfront lot on the Cocoplum Waterway! Terrific location to build your perfect home in the flourishing city of North Port, future home for the Atlanta Braves Spring Training. This property is centrally located to EVERYTHING...US-41, I-75, plethora of grocery & retail shopping, and dining. Easy access to beautiful beaches, fishing and boating along with a multitude of golf courses!